READY TO CATCH YOUR TROPHY FISH? Our family run operation takes tremendous pride in the accommodations, food and equipment that we provide our guests. 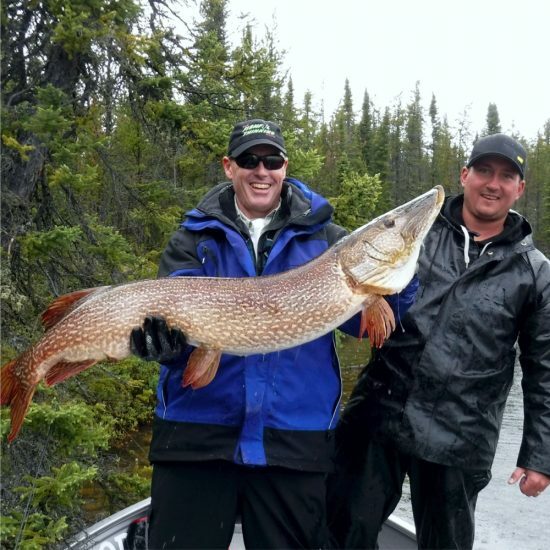 Combine this commitment to service with Cree Lake’s World-Class fishing and we think you’ll agree that Cree Lake Lodge offers one of these best fishing trips and experiences to be had in all of Canada. Or if you have questions, please inquire below and we will be in touch!